Laura Krentzlin is a Design Thinking coach and systemic management coach according New Hamburg School’s approach. Her counseling methods are based on transfer-oriented, systemic-constructivist didactic. Laura completed the Basic and Advanced Track in Design Thinking at the Hasso-Plattner-Institute. Since then, she has designed and conceptualized her innovation workshops with the aim of developing user-centered and sustainable products and services. 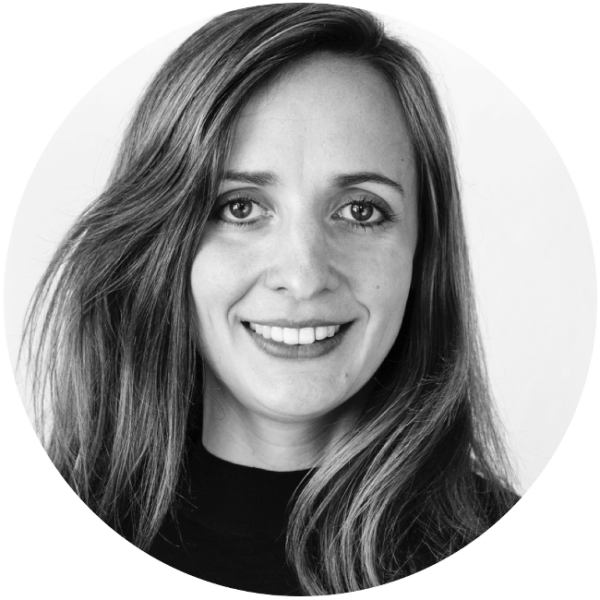 She was also responsible for the implementation of Design Thinking with Zalando SE. As a systemic management coach, Laura is responsible for a fixed, reproducible process that aims to ensure sustainable self-organization and empowerment. She accompanies individuals, as well as teams and groups in change processes – both in private and economic environments.